One long train journey, I finished my previous book and so I thought I'd give Remorseless a shot. Being interested in mental health, sociopathy and psychopathy and knowing a bit about it, and having had personal experiences around the subject, I was worried that Remorseless would be a cheap, inaccurate thriller with no real character development and a predictable plot. Boy, oh boy was I wrong! From the get-go, Will's masterfully crafted book hooked me in - 3 hours later, I almost missed my stop off the train! Continue reading here - but please note: this review contains spoilers! Over the years I have had a lot of unsolicited complimentary feedback like this - along with some comments that weren't quite so welcome! I know of two people who felt the novel was 'too dark' and failed to finish it, but for most readers of hard nosed crime thrillers it seems to hit the mark. 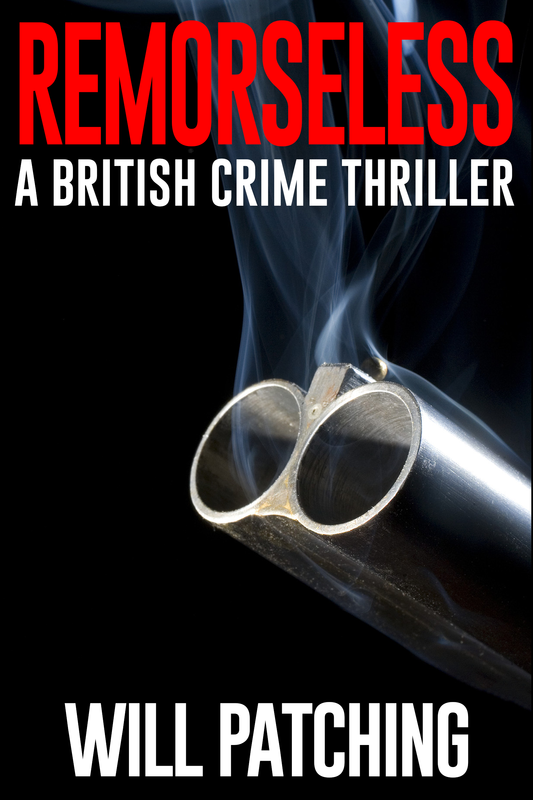 If you have read Remorseless, Mutilated, Gaslighting, or my international crime thrillers in The Hack Trilogy, and would like to add a review you can do so directly at Smashwords, Amazon or by sending it to me through the site contact form and I'll add it on here if you prefer, with a link to your own blog or review site. If you would like to join my subscriber list I will occasionally send you offers, giveaways and prize draws related to my writing. You can unsubscribe any time. Check this out if you are interested! Subscribe to Will's newsletter for giveaways, prize draws and freebies!